Do heavy loads increase strength more than moderate loads, even when volumes are lower? Does 1RM testing produce similar strength gains to conventional training? Is German Volume Training any better than a similar but lower volume program? Do all volume-equated training programs produce similar results? Does antagonist stretching between sets increase the number of reps performed? Can a sprint training program increase leg muscle strength and reduce subcutaneous fat? Does sub-maximal sprinting with blood flow restriction improve 100 m sprint times? What are the determinants of repeated sprint ability? What are the best predictors of change of direction ability? Is the hex bar deadlift a better post-activation potentiation exercise than the back squat for vertical jumping? Are accentuated eccentric drop landings a better post-activation potentiation exercise than the back squat for vertical jumping? Do gluteus maximus activation warm-ups produce a post-activation potentiation effect on short distance sprinting performance? 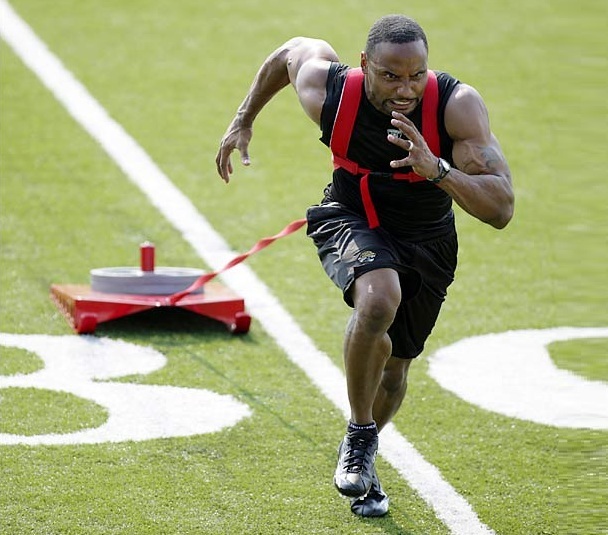 Can resisted sprint training with a very heavy sled improve sprinting ability? Does friction change with running speed during sled towing? Is resisted sprint training with a weighted better than unresisted sprint training? Which weightlifting derivative produces the greatest force and RFD? Do movement patterns alter over the course of high rep sets of barbell cleans? How do muscle activation and joint angles differ between barbell and machine deadlifts? How does instability location in the barbell squat affect muscle activation and joint angles? How does lower body joint work done differ between acceleration, deceleration and steady state running? How does pelvic rotation contribute to leg recovery in sprint running? Do cluster and traditional set formats alter the force-velocity profile in different ways? How does force production differ between external focus, internal focus, mirror and no focus conditions? How are movement patterns in the vertical jump altered by overhead goals? Do different pull-up variations produce different muscle activation of the shoulder, back and arm muscles? How do posture and respiration affect muscle activation levels? Do the low back muscles display a hierarchical pattern of motor unit recruitment? Does muscle soreness differ after eccentric exercise with either constant loads or accommodating resistance? Is muscle inflammation reduced in conjunction with the repeated bout effect? What determines recovery of force production after exercise? Does titin contribute to muscle force within the working range of sarcomeres? How do muscles detect mechanical loading and subsequently elevate muscle protein synthesis in order to trigger hypertrophy? Does post-workout satellite cell activation increase after long-term strength training? Is satellite cell activation increased by aerobic exercise? Is satellite cell activation necessary for sarcomerogenesis? 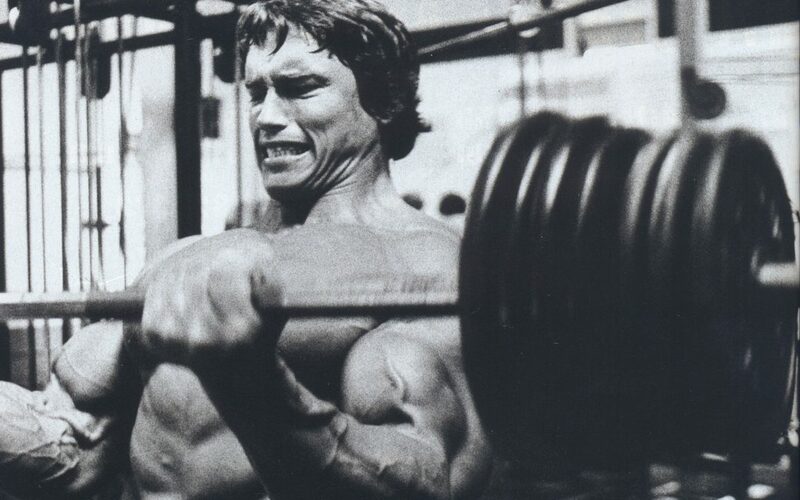 Does baseline muscle mass predict hypertrophy in response to overload? Does recovery from injury differ between slow- and fast-twitch muscles? 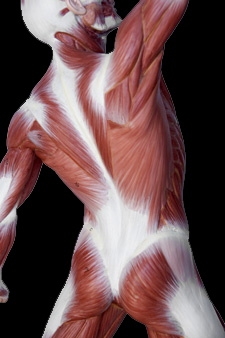 How can we define the fascial system? Do non-local and local stretching produce similar flexibility changes? How much dynamic stretching is needed to increase joint ROM? Does collagen content of the muscle endomysium increase after strength training? Do kettlebell swings alter lumbar pressure pain thresholds? Do powerlifters display similar posture to untrained people? Does ibuprofen reduce the beneficial effect of strength training on bone content? Are improvements in pain and function after patellofemoral pain linked to strength gains? Is Achilles tendinopathy associated with altered hip biomechanics? Is low gluteus maximus strength a risk factor for ankle sprains? Can anatomical and morphological features explain why groin pain is more common in males? Does optimism improve clinical outcomes, by reducing catastrophizing? Awesome questions! Definitely compelling to see what those answers are in your S&C Research review. Wish you the best!